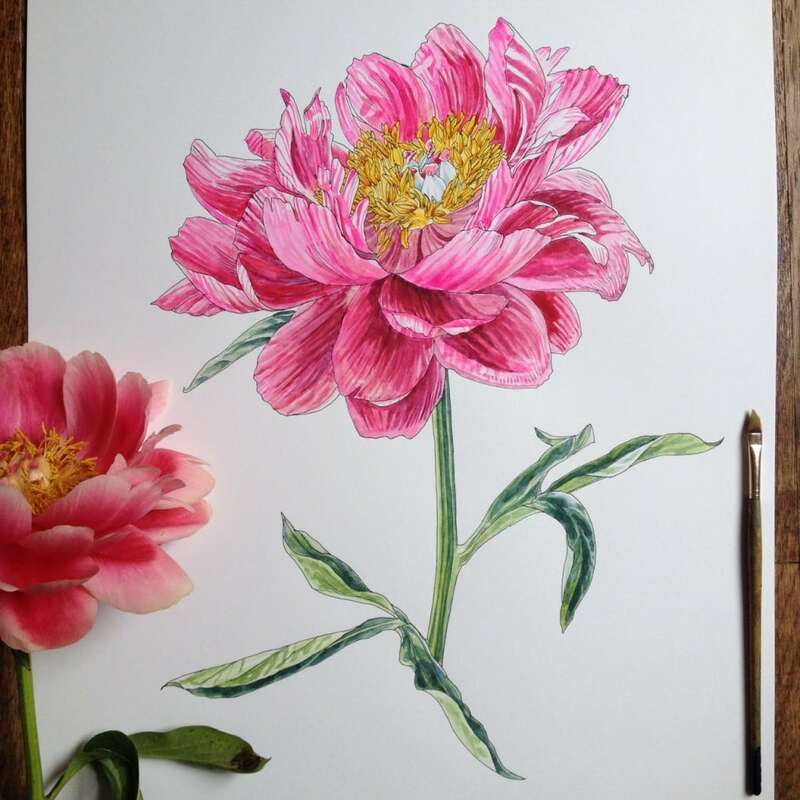 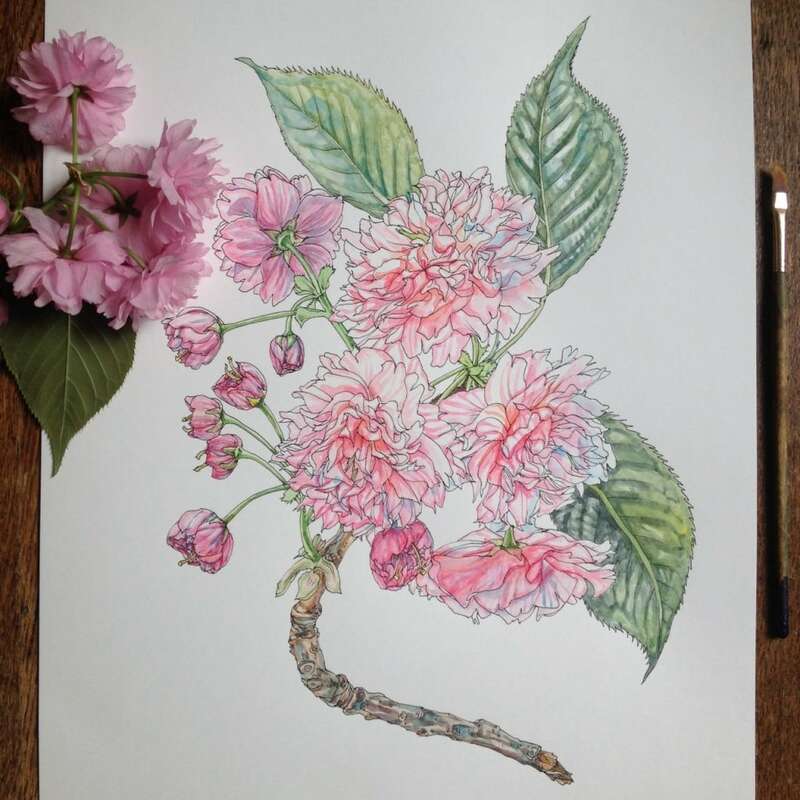 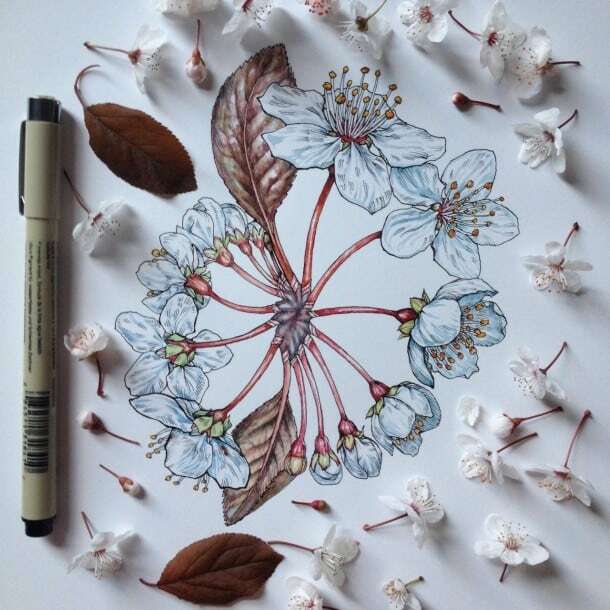 Noel Badges Pugh is a talented scientific illustrator and artist who has an incredible talent in drawing flora and fauna. 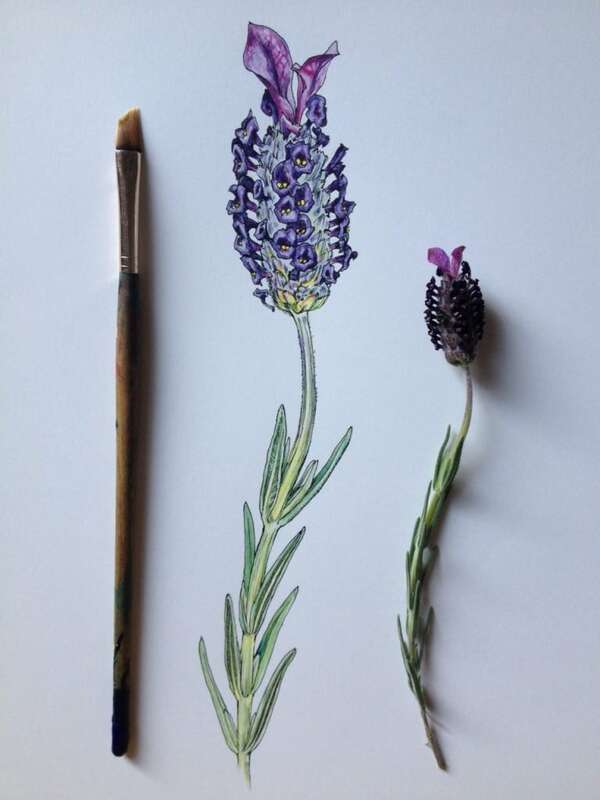 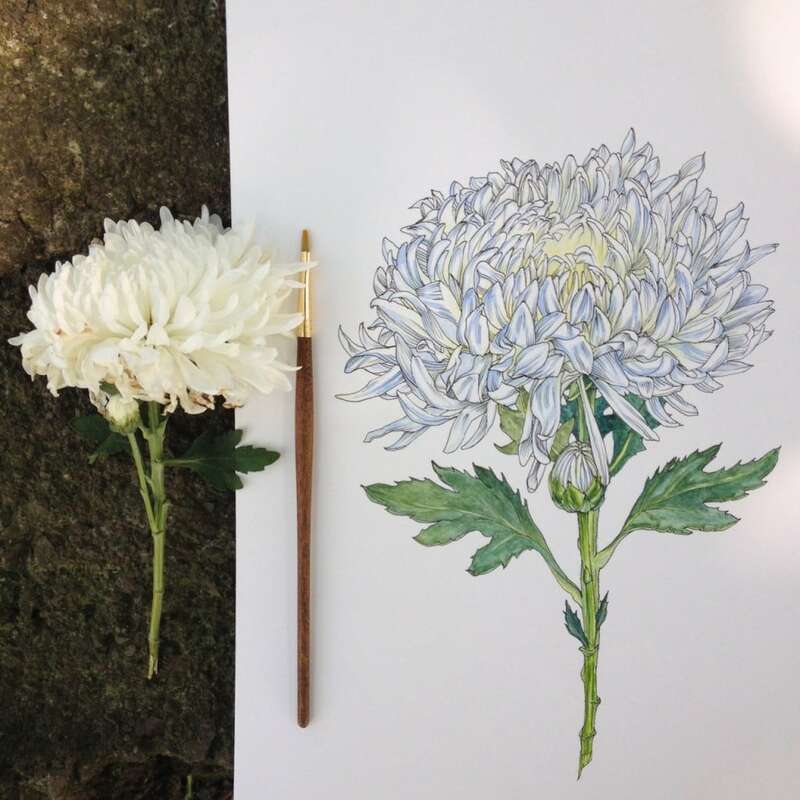 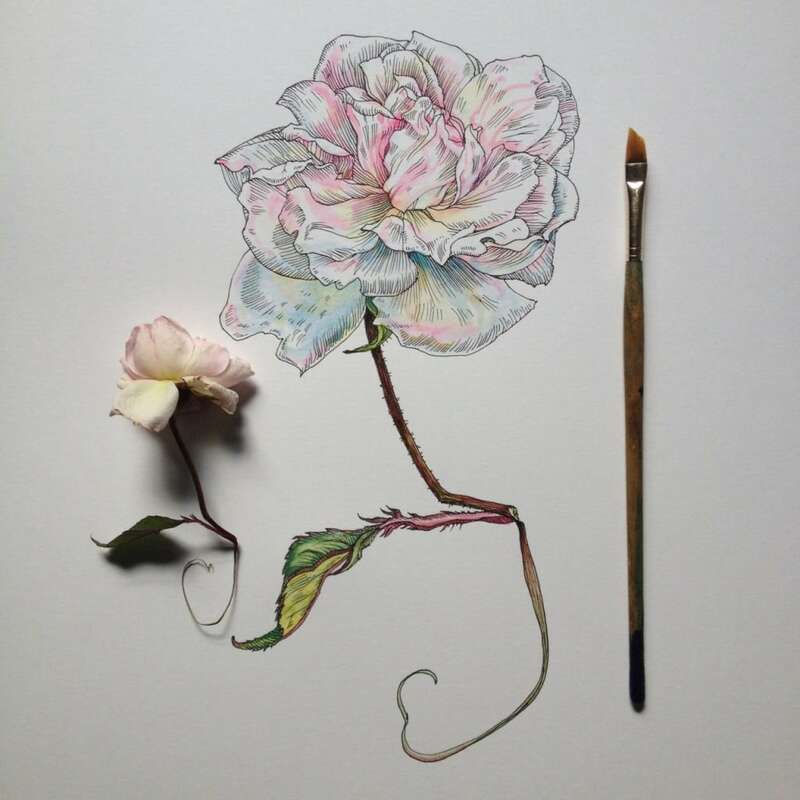 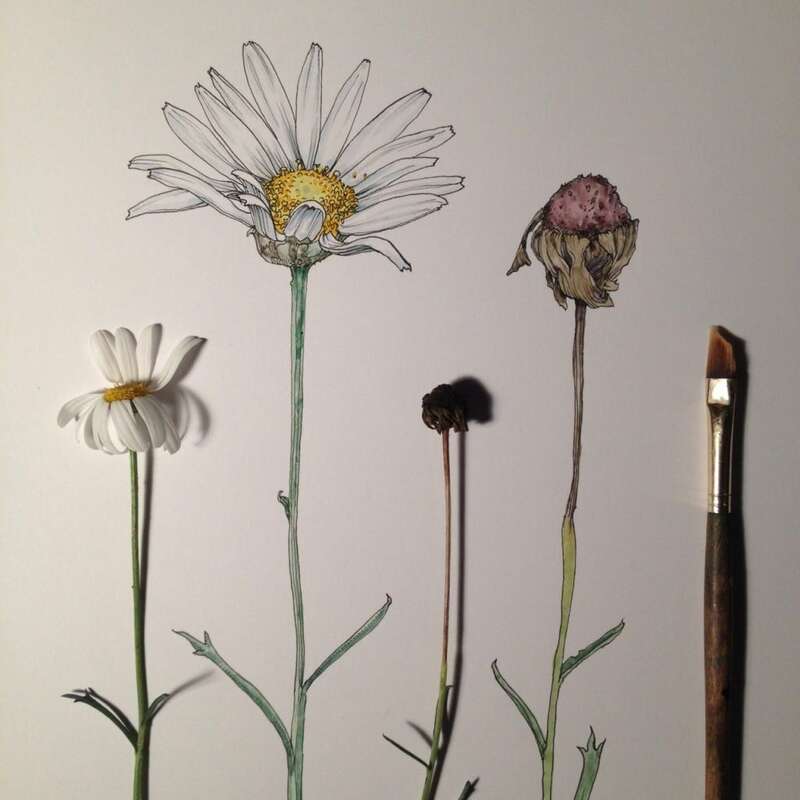 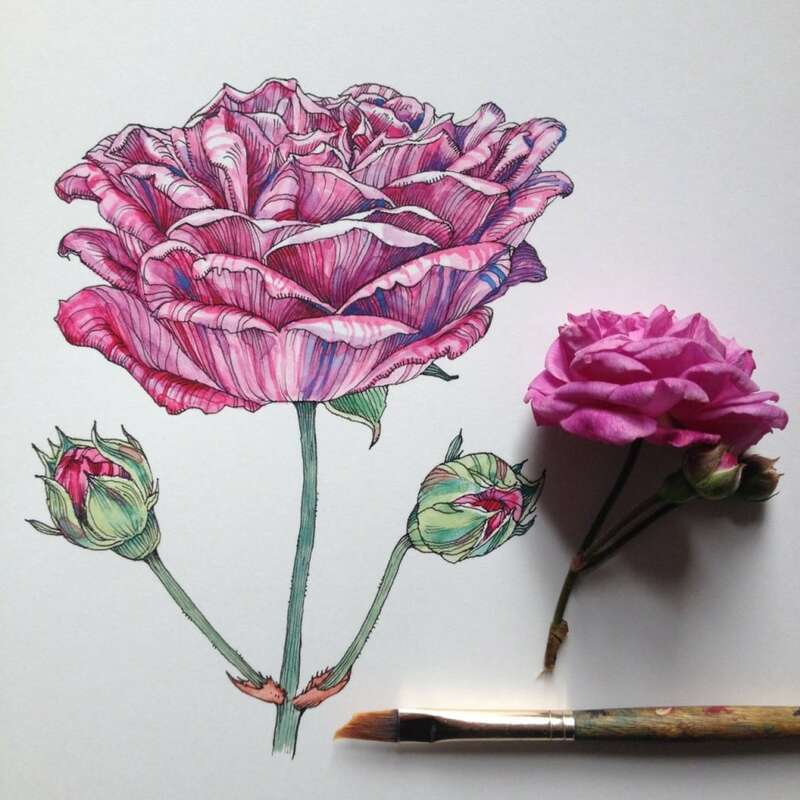 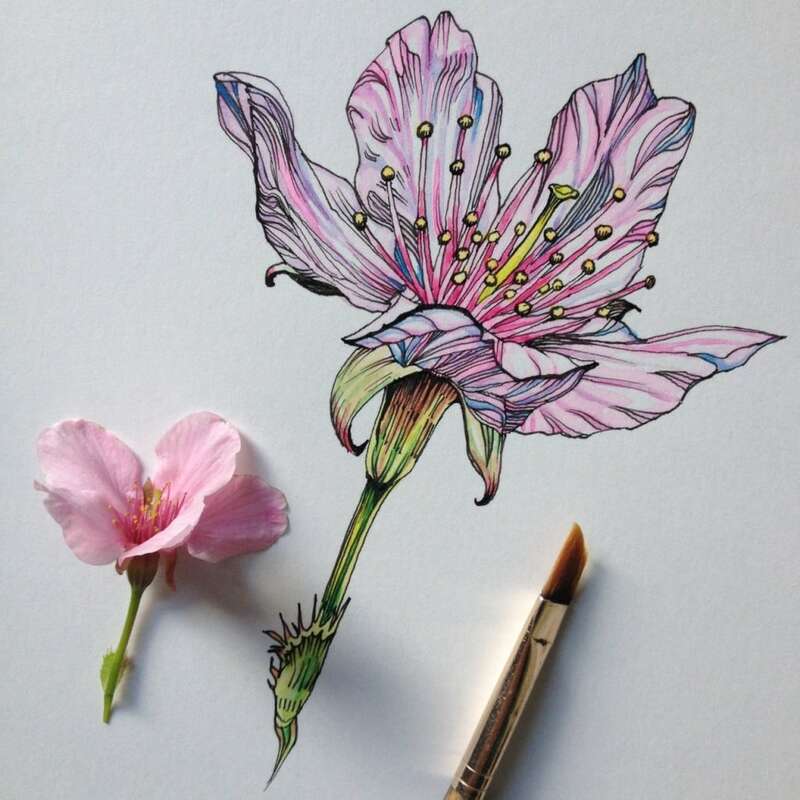 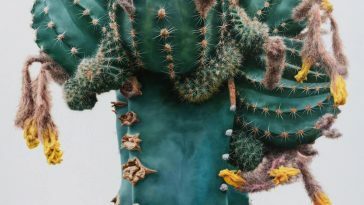 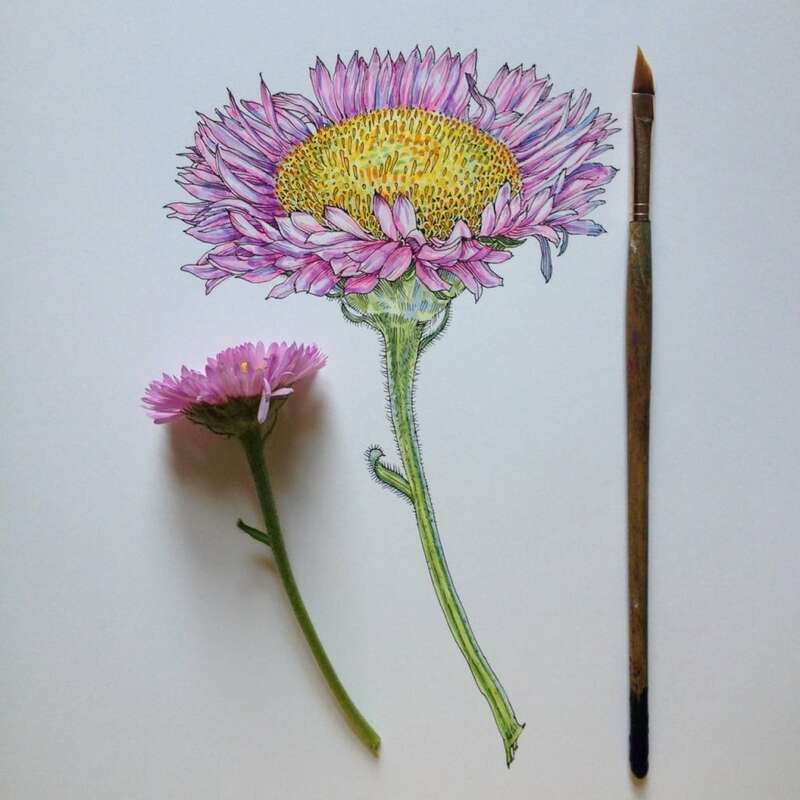 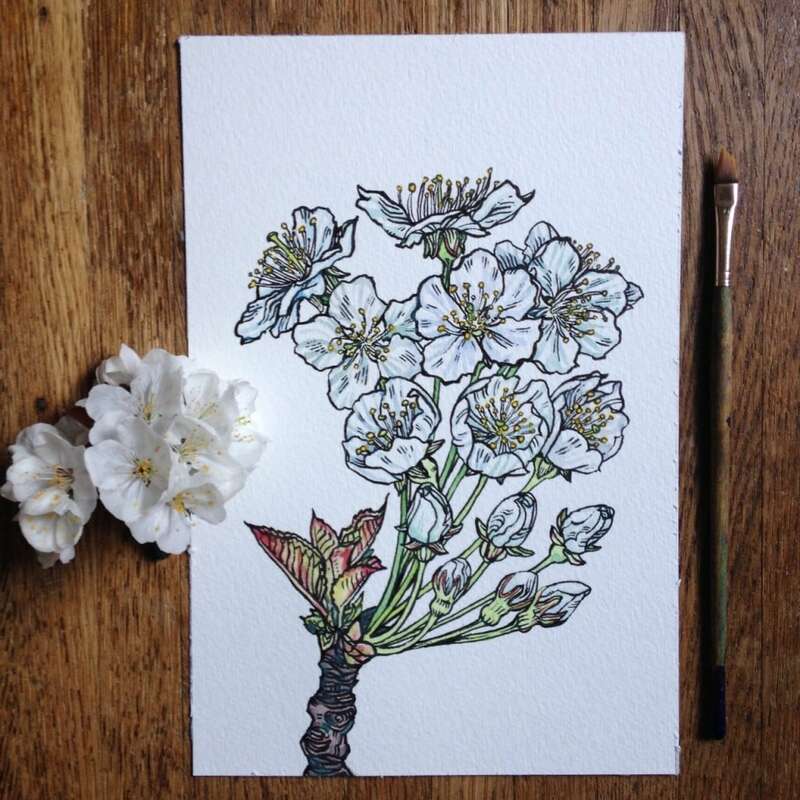 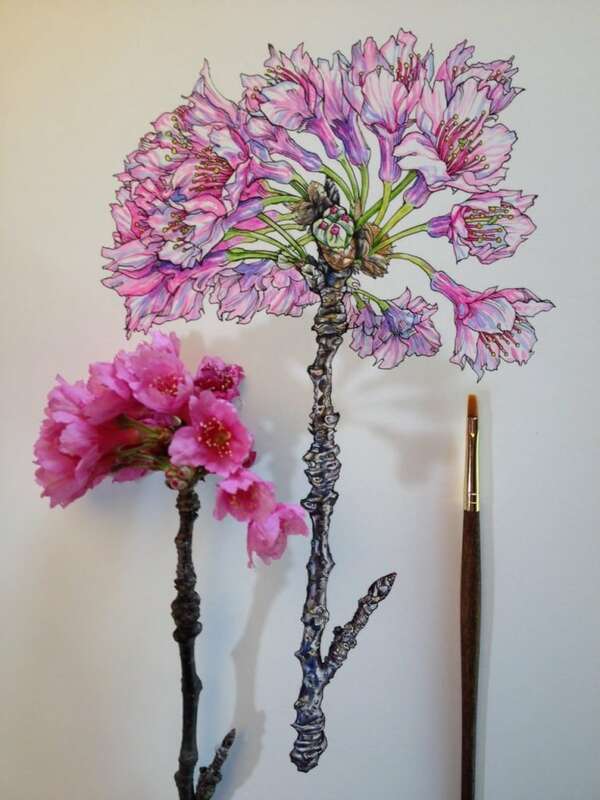 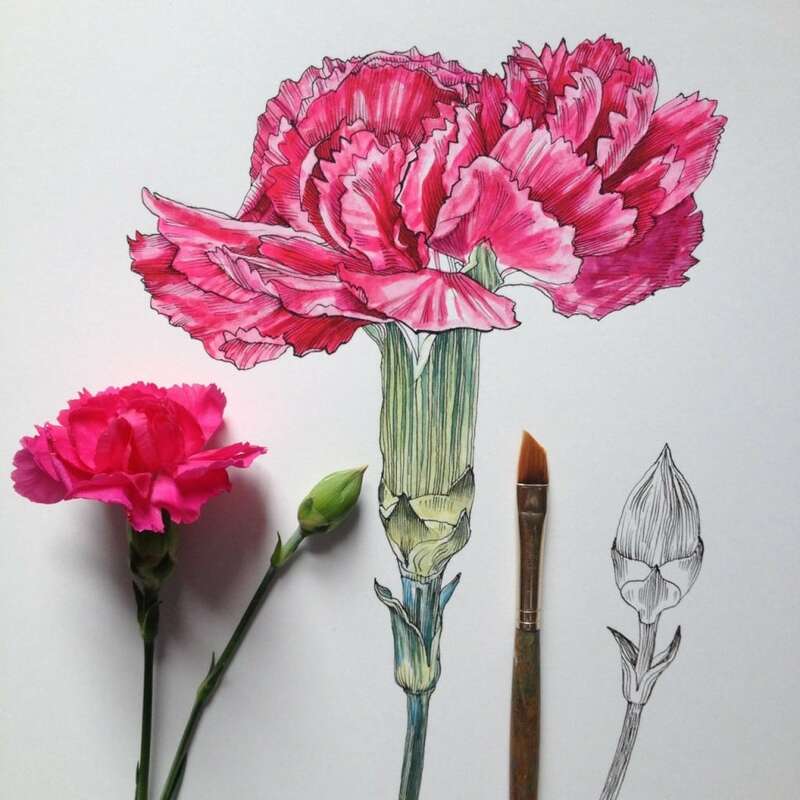 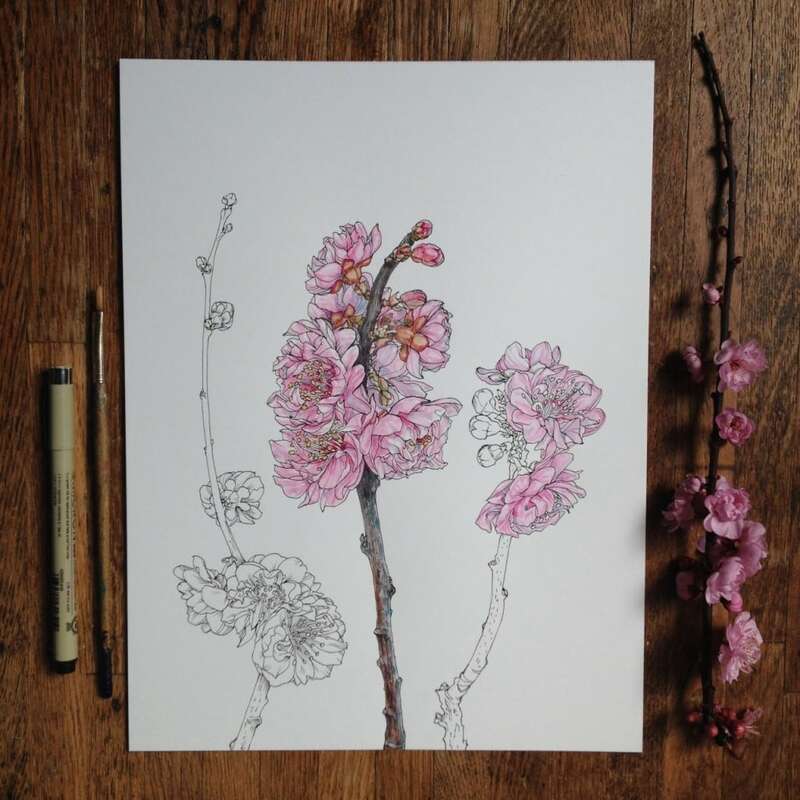 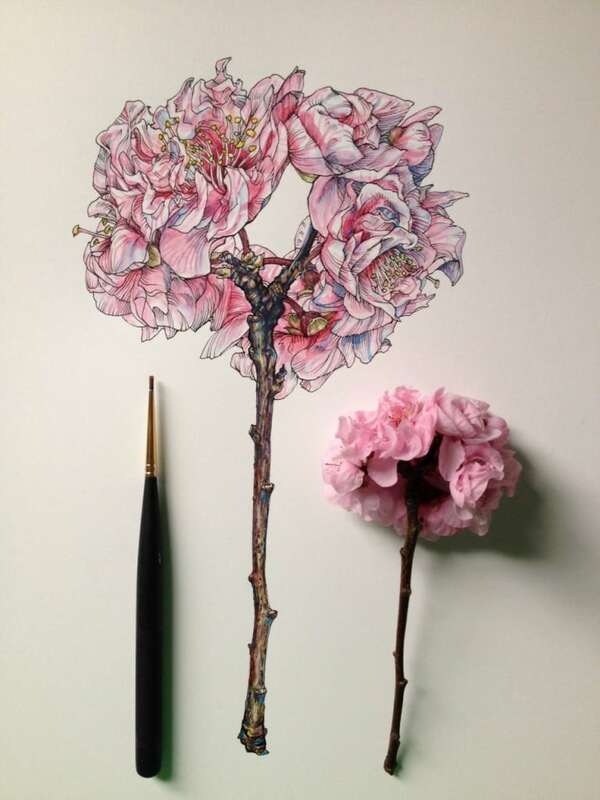 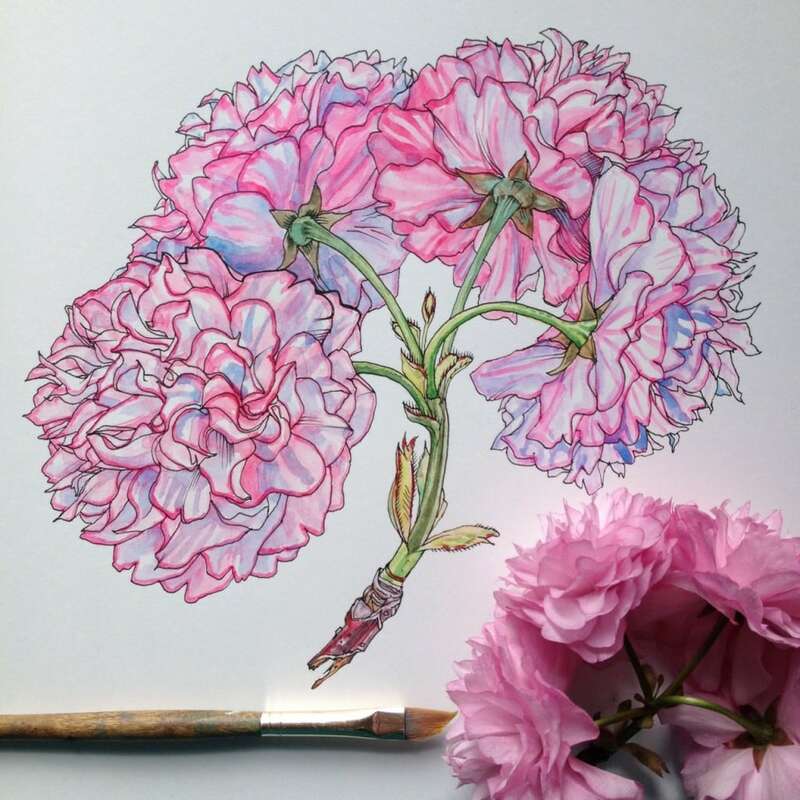 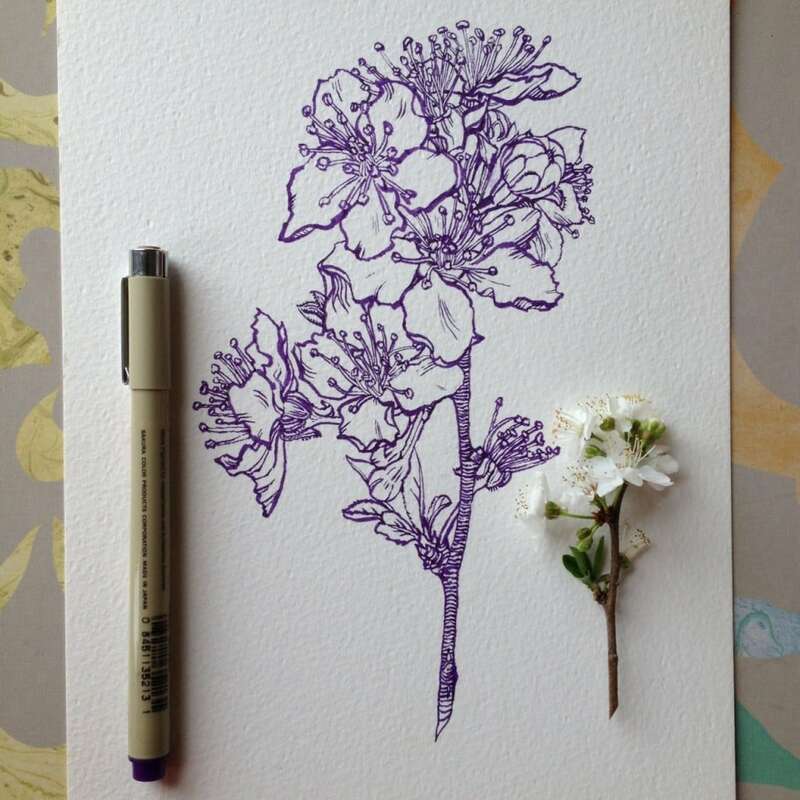 Recently he created an amazing series of drawings titled “Flowers in Progress”. 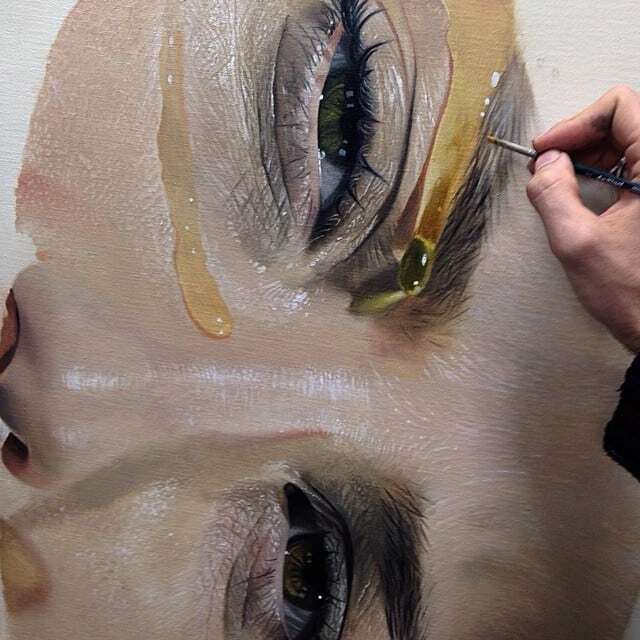 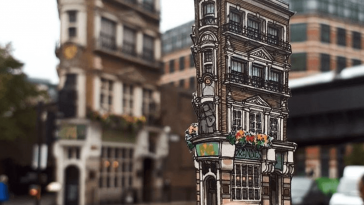 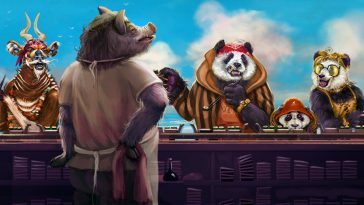 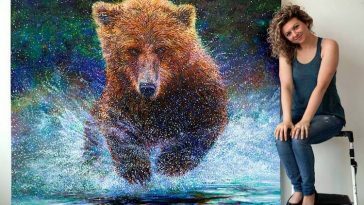 To see more works and to follow him please click here.